Our work is guided by a passion and a love for vegetables, sparked originally during our decades of cultivating vegetables. 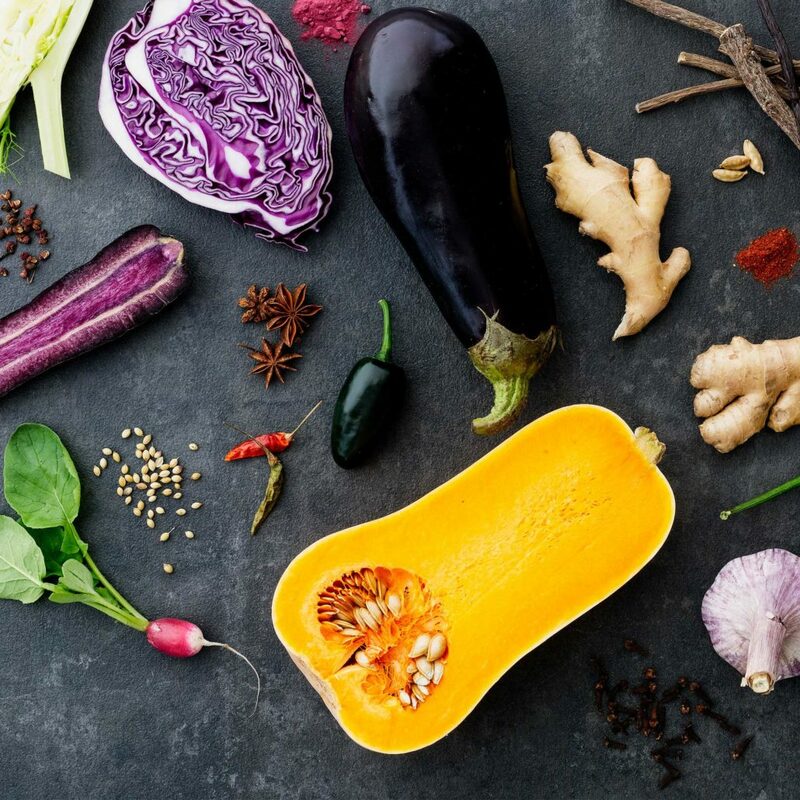 We produce delicious vegetable products that enrich your diet and make these natural ingredients the stars of our meals. We want to nurture an affection for vegetables in as many people as possible and to make them aware of the wellbeing they produce. Our family business has been producing sauerkraut since the 1970s. The recipe for our zesty, classic sauerkraut has been evolved to suit Nordic tastes from the original recipe created by an elderly Russian friend. In the 1990s we developed the operations of Rasilaisen Puutarha (Rasilainen Gardens), focusing on the production of vegetable products and founding Rasilaisen Hapankaali (Rasilainen Sauerkraut) Ltd. Inspired by our classic products, we developed new, captivating flavour combinations. Based in the southern Finnish town of Kerava, we continue to foster our traditions while continuously developing delicious new products for the enjoyment of vegetable fans. and add a little spark to your life!